Are all Estate Assets Subject to Probate? Probate is a legal process supervised by the court to administer an estate of a decedent who died with or without a will. 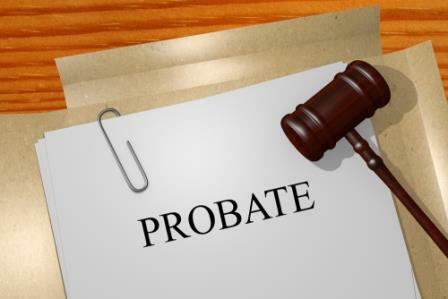 The probate process takes place in the Probate Department of the Superior Court in the county where the decedent lived at the time of death. The process allows the transfer of a deceased person’s assets to the decedent’s heirs and beneficiaries. The information provided below pertains Santa Clara County, California. Getting started with the probate process begins when the decedent dies and a petition for formal probate filed. 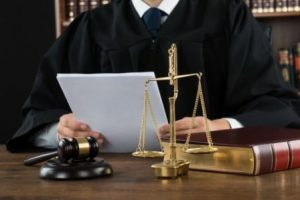 The person who petitions the court for appointment as the administrator or executor hires an attorney who specializes in probate to file the petition for probate. The person who petitions for appointment must be able to exercise good judgment and fulfill their fiduciary duty to act on behalf of someone else. File the Petition for Probate with all required documents and attachments, including the Will if there is one. Mail notice of the petition and hearing to the persons named in the decedent’s will and all the heirs. Published the notice in a local newspaper where the decedent lived. The notice informs creditors about the hearing and gives all the people notified of the hearing an opportunity to object to the appointment. Notices are mailed not less than 15 days before the hearing. Notice of Publication filed with the Court. If a bond is required, file a bond. If a Will waives the bond requirement or if the beneficiaries waive the requirement, a bond is not required. The hearing date is set when the Petition gets filed. Hearings take place 4-6 weeks after the Petition is filed. The person who petitioned the court is appointed at the hearing and the validity of the Will is determined. Executor or administrator get a Duties and Liabilities form to sign. The person appointed to probate an estate has the duty to marshal the assets, pay debts and taxes, pay final bills, distributing the estate and closing the estate. The process can take up to one year. Real estate or other property may need to be sold for paying debts or making cash gifts outlined in the decedent’s Will. Once the taxes and debts get paid the executor or administrator files an inventory and appraisal which accounts for all income received and debts paid on behalf of the estate. The judge allows or grants the distribution. California law requires the executor or administrator to complete the probate within one year from an appointment. If a federal estate tax return gets filed then an additional 6 months is granted. The cost of a probate will vary depending on the size of the estate. California law sets the fees an attorney; executor or administrator may be paid. The fees are determined as a percentage of the value of the estate property. For detailed information on cost, please see our How Much Does Probate Costs in California? page. The executor or administrator must be at least 18 years old. They also must be a United States resident unless the Will names a non-resident as the Executor. The court does not supervise the executor or administer, there are certain things they cannot do without the Court’s permission. The Court must grant permission to pay fees to the attorney, their self, make distributions to beneficiaries or close the estate. 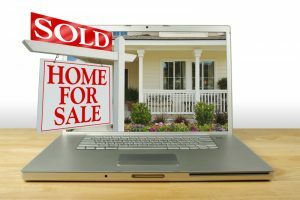 Decide if real estate or other assets need to be sold. Collect money due to the decedent such as unpaid salary, interest dividends, or other income. Determine who gets what and how much. 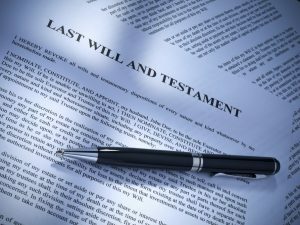 If there isn’t a Will, determine who the decedents’ heirs are and their share of the estate. Distributing property is by intestate succession. Sections 6400-6414 of the Probate Code. Give a value or get an appraisal of the estate’s assets. Give legal notice to the creditors. Determine the validity of all creditor’s claims. Pay ongoing expenses mortgage payments, utility bills, homeowner’s insurance premiums. Notify banks, insurance companies, credit card companies and government agencies such as social security of the death. A certified copy of the death certificate is required. Disconnect utilities, notify the post office and put in a forwarding address. File income tax returns and pay taxes due. Distribute the person’s property after the Court grants permission. File receipts for distribution and close the estate. If real property is owned in another state by the decedent the laws of that state determine how the real property is distributed. There is probate in all the states where the decedent owned property. This action is called “ancillary probate” in the probate process. When title to decedent’s property is held in a living trust, the beneficiaries get the property without probate. 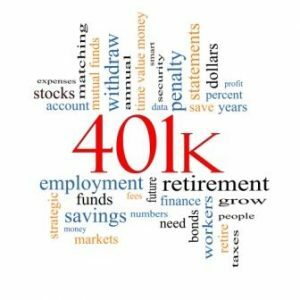 When the decedent’s assets such as retirement benefits, retirement accounts, 401(k) accounts, IRAs, Keogh’s have named beneficiaries. If a bank account is set up as “pay on death” or “in trust for” with a beneficiary named, it will pass to the beneficiary without probate. Things may not always go well while working on behalf of the estate. For example, someone might object to the Will. This is not uncommon and few people prevail with a “Will Contest”. They cost a lot of money and time. A potential heir or beneficiary who get nothing or little is most likely to contest or challenge a Will. Contests get filed with the probate court within a specified period. 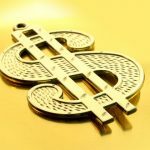 When the estate does not have enough money to pay all the debts Executors or Administrators often need to sell a property to pay approved creditor claims. State laws determine who gets paid first. After paying debts to creditors there may be nothing left to distribute to the beneficiaries. Heirs receive notice when certain legal documents are filed. If the executor or administrator wants to sell real property, they will also get a Notice of Proposed Action. If the decedent’s property is sold without providing a Notice of Proposed Action, it will present a legal issue. A Request for Special Notice gets filed if heirs want to receive copies of everything filed concerning the estate. When it is time to close the decedent’s estate a final account, report and petition for final distribution must be filed. The petition is set for hearing and notice of the hearing is mailed to all interested persons. At least 10 days before the hearing a proposed Judgment of Final Distribution gets submitted to the case. After the judge approves and signs the order the estate property and probate proceeds get distributed. The executor or administrator must get a receipt from persons receiving property from the decedent’s estate. The receipts get filed before a petition get filed for final discharge. A final order discharging the executor or administrator protects them from being accused of any misdeeds during the time they were administering the decedent’s estate. There are simplified probate procedures in California to transfer property when the value of the estate is under certain amounts. Depending on the property and circumstances the amounts range from $20,000 to $150,000. Title to real property is changed by completing an Affidavit of Death of Joint Tenant. A court appearance if not required. Record the Affidavit with a certified copy of the death certificate at the recorder’s office in the county where the property is located. Once recorded, it transfers property to the surviving joint tenant. Talk with a probate attorney before recording the Affidavit as there may be tax consequences. If property such as a bank account, stocks, bonds, automobiles, and real property is held in joint tenancy, the property can be transferred to the surviving joint tenant without probate. Most banks will remove the deceased person’s name from the account by providing a certified copy of a death certificate. Ownership of vehicles held in joint tenancy is transferred by providing a certified copy of a death certificate, the ownership certificate signed by the surviving joint tenant, the registration card, and a certificate of compliance with the smog-pollution control act to the Department of Motor Vehicles. The certificate of compliance is not needed if the deceased joint tenant is the grandparent, parent, sibling, child, grandchild, or spouse of the surviving joint tenant. Ownership of securities held in joint tenancy is transferred by mailing a certified copy of a death certificate and the original stock certificate to the financial institution. Always discuss with an attorney first as there may be tax consequences. Assets held in joint tenancy, multiple-party accounts, or pay on death accounts do not have to be included in the value of the estate. However, the decedent’s share of community property must be included. If the real and personal property of the decedent is worth $150,000 or less, Probate Code 13100 can be used to distribute to heirs or beneficiaries named in the Will. Before decedent’s assets can be collected or distributed, at least 40 days must pass after the person dies. A written declaration must be given to the agency or person that has the property or who is in charge of transferring the property. The Court can order to clear title to real and personal property worth $150,000 or less. This is for real property only or real and personal property. It is not for personal property only. There are certain rules that must be followed. 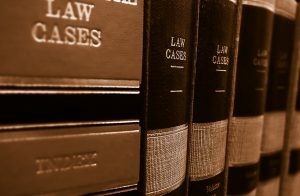 A Spousal Property petition is used to confirm or transfer property to a surviving spouse without a full formal probate proceeding. 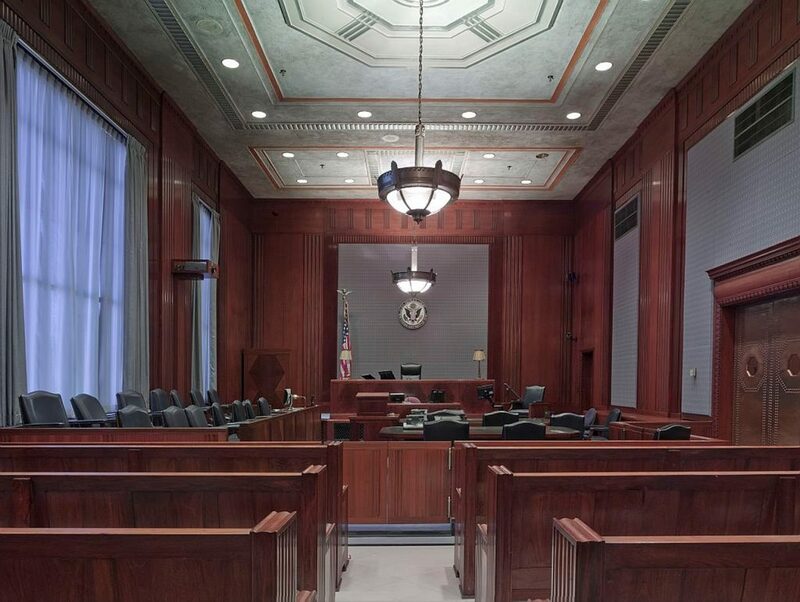 If the decedent’s estate is not complicated, it can usually be done with one case hearing. The judge grants or denies the petition with an order at the hearing. Locate the policies. If they are not available, you can get them from the insurance company. Get a claim form from the insurance company. Send a certified copy of death certificate providing the decedent’s name, policy number, and the date of death, names of beneficiaries, and a completed claim form to the insurance company. Request proof of claim form from the insurance company. 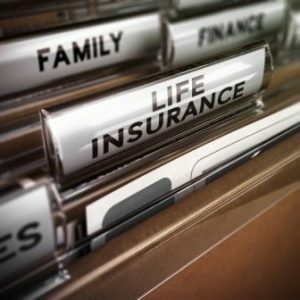 Life insurance proceeds are not part of estate funds when there are named beneficiaries. Contact the company or pension administrator to determine the amount of the benefit, the beneficiaries, and the payout options. The Human Resource Department of the company may the family of employees’ assistance in understanding the benefits. Send the completed claim form and a certified copy of death certificate to the company for processing. Always talk to a tax professional about your options and the possible tax implications. 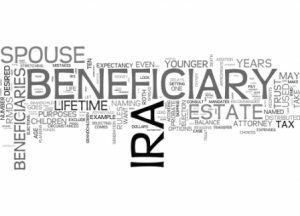 Retirement benefits are not part of estate funds when there are named beneficiaries. There is no requirement that an attorney is hired on behalf of the estate to manage the probate processes. It is wise to do so if the estate is complex. An attorney that knows estate procedures is the best resource for legal advice. They understand the steps of probate and the legal documents to file. All probate legal topics are best discussed with a probate attorney. If there are only common estates assets like a bank account, life insurance, and real property. There are ways to avoid probate. A Will alone does not avoid probate. 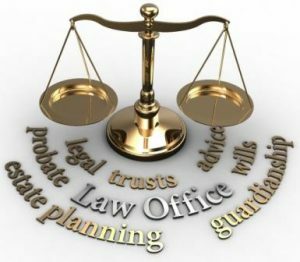 It is best to hire an attorney that specializes in estate planning. As part of the estate plan, the attorney will create a Will, Trust and other related documents to meet your specific situation and needs. A Trust is when title to the property is held by one person for the benefit of another. Most people find probate and trust administration confusing. It is why executors or administrators hire a probate lawyer for help. Referrals can be obtained from the Santa Clara County Bar Association. We work with many probate attorneys and are happy to provide a lawyer referral. We can make an attorney referral in a few simple steps. You may call, email or complete the form on our contact us page. We are here to help in every possible way.